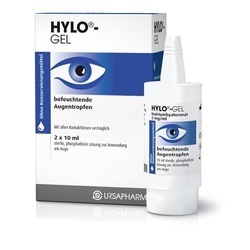 A preservative eye drop which provides a long lasting soothing relief from dry eye. A one drop release system for every click provides sufficient fluid with no waste ensuring the right amount is used. Is the most advance approach to Dry Eye management. 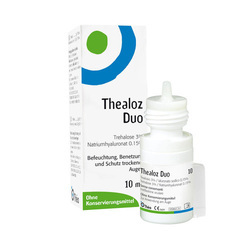 Thealoz protects and preserves the cells of the cornea and conjunctiva. Thealoz provides instant relief from dry eyes, with no irritation or blurring.